"This book is about the story of India as narrated by three master story tellers: E.M. Forster, Jawaharlal Nehru and Salman Rushdie. 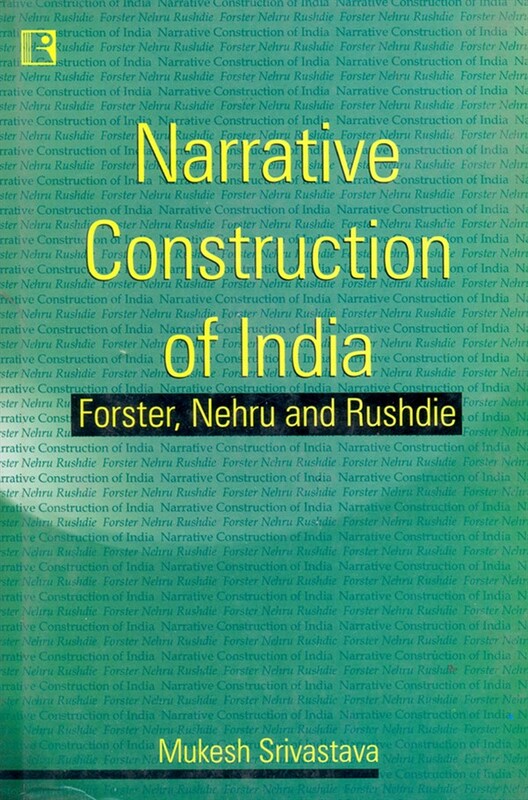 It explores in depth the cultural politics of the form of narrativisation in each case as it lays bare the subterranean architecture of relations of power inherent in the form of Liberal Humanism which is common to all three. Liberal Humanism, then, is the key to understanding of the texts in question, even as it undergoes dramatic transformation from the colonial period to a 'Post-National' one in modern India."